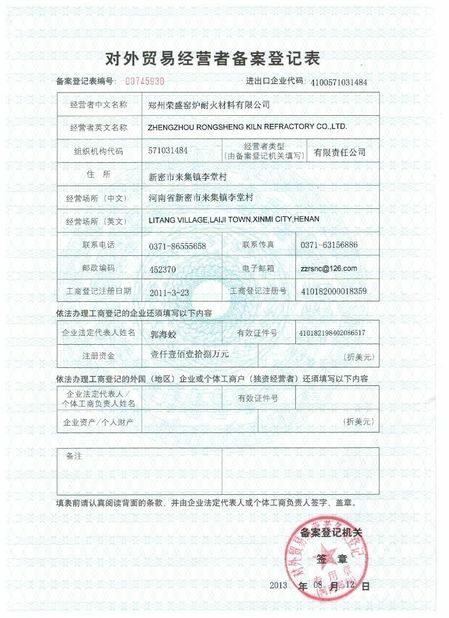 Zircon mullite brick selected high quality mullite sand and zircon powder as its main raw material. 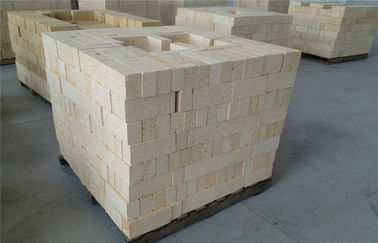 Molded by high pressure and sintered by high temperature , the zircon-mullite brick has such advantages as high bulk density, high strength, good thermal shock resistance, high temperature erosion resistance and good slag resistance. It is mainly used in long-life orifice rings, tank bottom, tank superstructure, perfume-bottle feeder, covers for working tanks and soda lime glass. 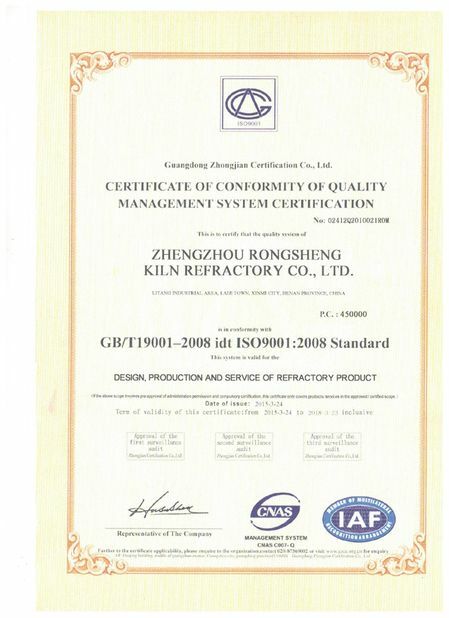 The zircon mullite brick is mainly used in long-life orifice rings, tank bottom, tank superstructure, isostatically pressed, electrode blocks, perfume-bottle feeder, covers for working tanks and soda lime glass, etc.